It does not get much better than this. 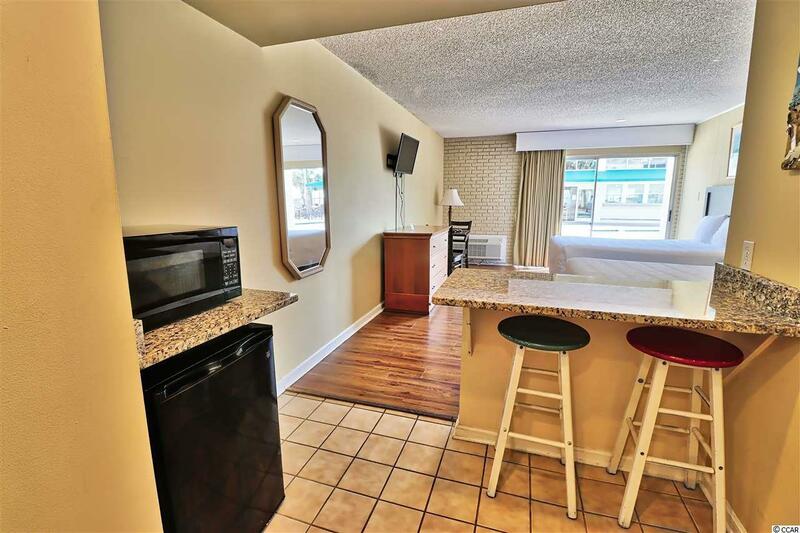 Come enjoy this one-bedroom first floor Litchfield Inn condo with a view of the beachfront pool deck and the ocean beyond. 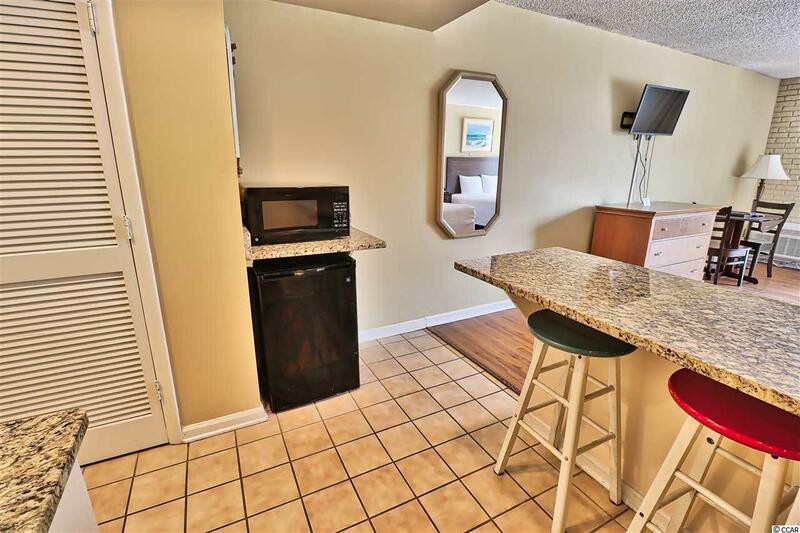 The interior has been thoroughly upgraded and features granite countertops in the kitchenette area and the bathroom, and includes a tiled walk-in shower. Life at the Inn includes two oceanfront pools, an open-air bar & casual restaurant downstairs and a 4 star restaurant upstairs overlooking the ocean. 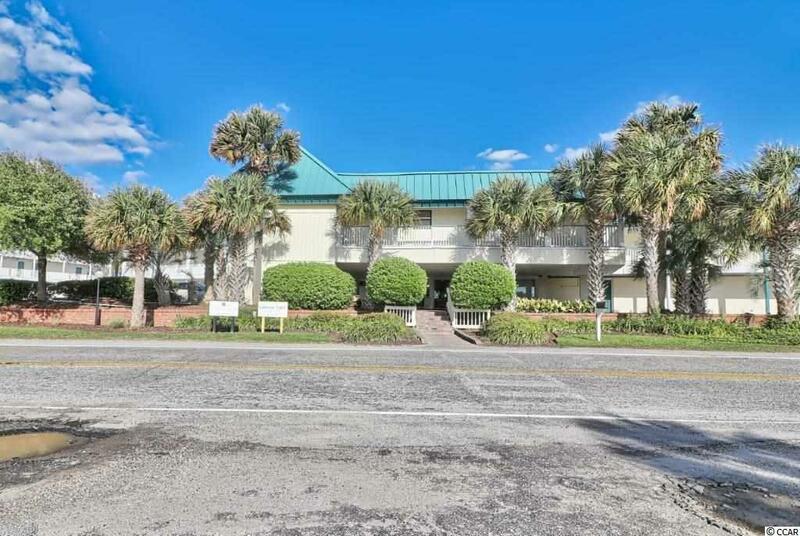 In great condition, this turnkey condo offers the best of vacation living at the beach. Excellent income through the Inn rental program. 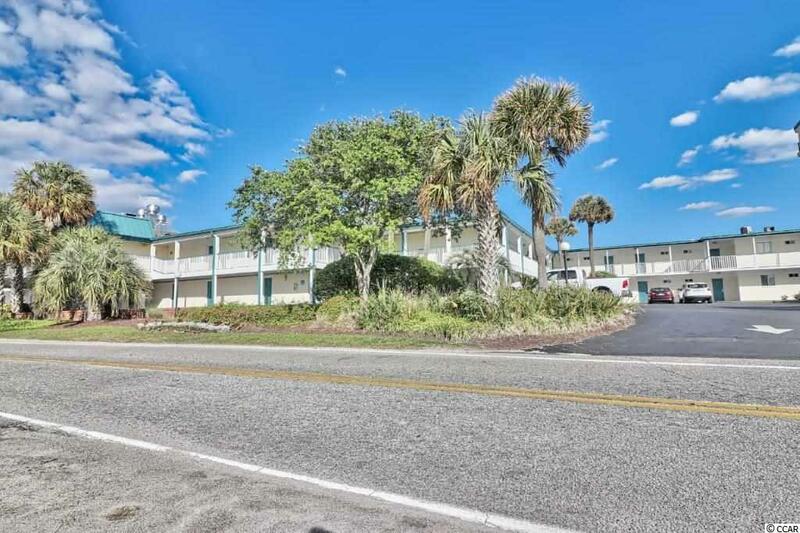 Come see why the Litchfield Inn has been a favorite in the Waccamaw Neck for many years! All measurements are approximate and need to be verified by Buyer.